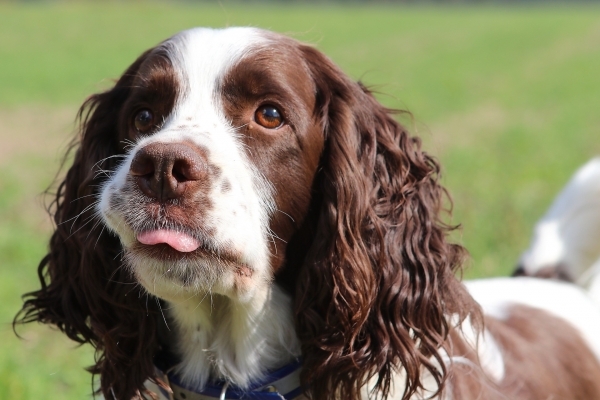 If you are looking for the perfect family dog, you do not need to look much further than the English Springer Spaniel. 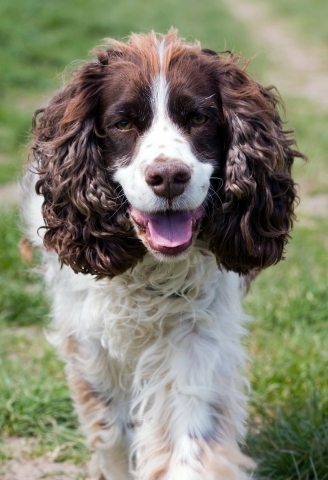 This medium sized dog is cheerful and affectionate and develops a great deal of love for its family. 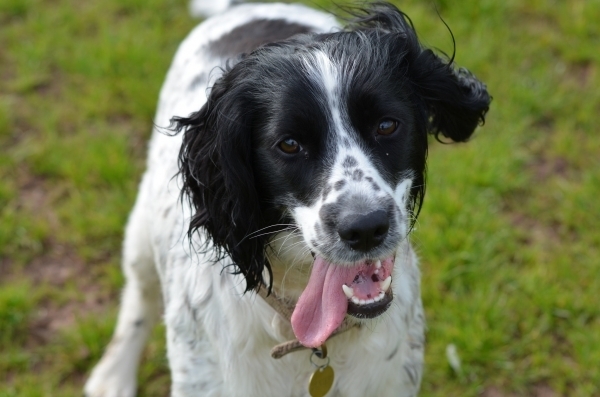 They enjoy the attention of children and will get along well with your other pets. However, due to their curiosity and outgoing, active nature, if they are left alone too long they can be destructive and mischievous. These behaviors tend to happen when they get bored. 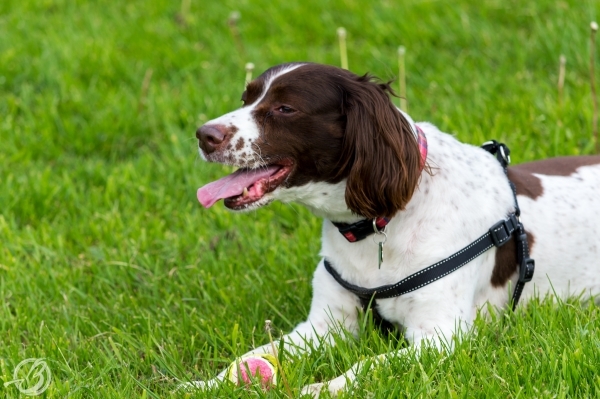 With the proper training, the English Springer Spaniel is an excellent house pet for any type of living situation. They only require a moderate amount of exercise – may be a daily walk. Their medium size makes them a good pick if you live in an apartment or a small house with little backyard space. 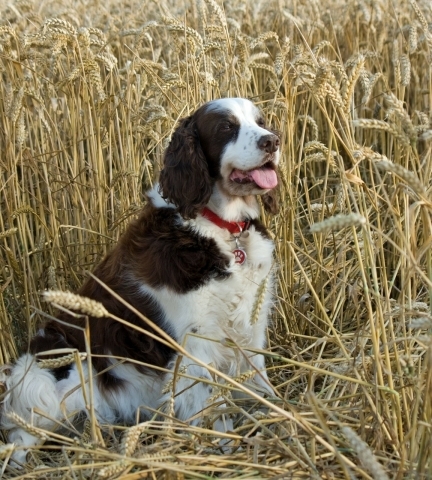 Regarding health issues, English Springer Spaniels are prone to hip dysplasia and vision loss, which are hereditary conditions. 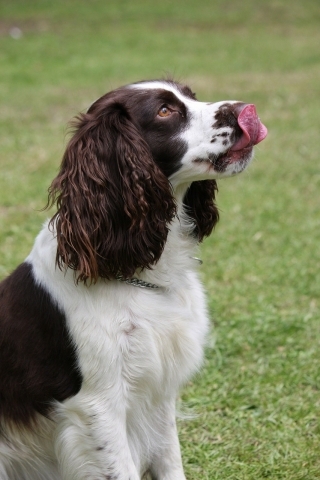 They also put on weight easily, so owners should be careful to avoid overfeeding. Their acumen is one of the reasons they are easy to train. They are quick to learn and eager to obey. They are eager to please their masters, which makes them a family dog first.